OG Kush, one of the most legendary strains in the world, has a distinct earthy pine and sour lemon scent coupled with woody undertones. 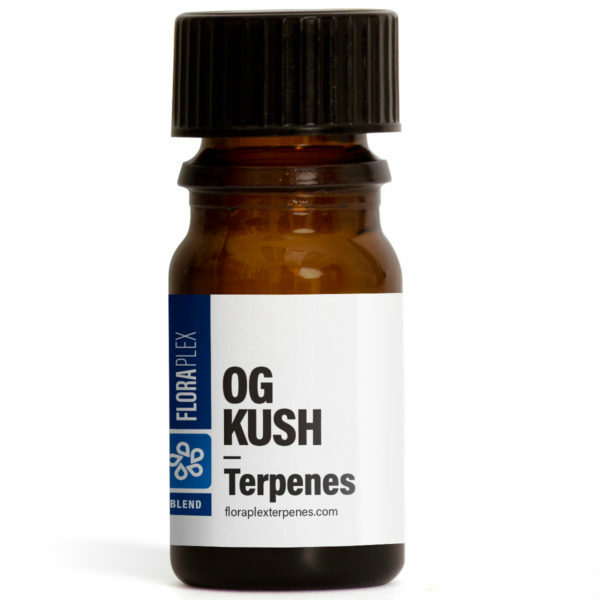 OG Kush, a legendary strain hailing from California, is best known for its distinct aroma and strong effects. 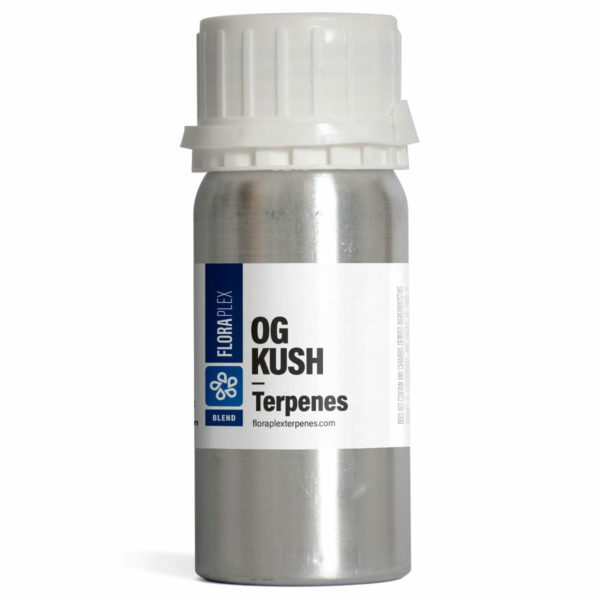 The genetics are not known, despite the widespread popularity of the strain. 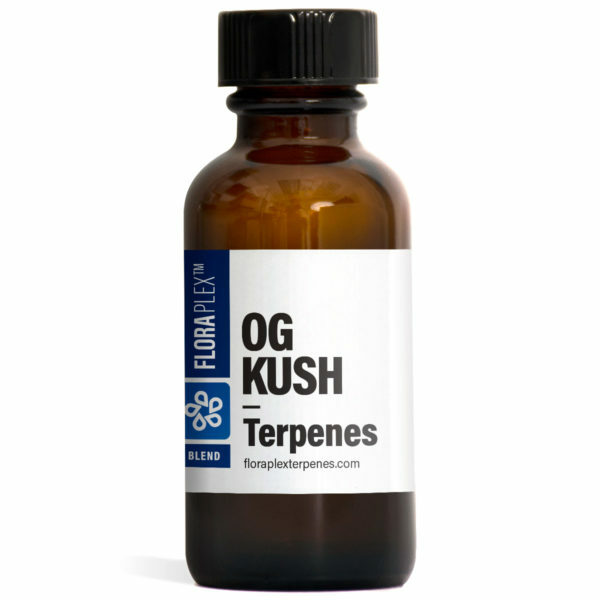 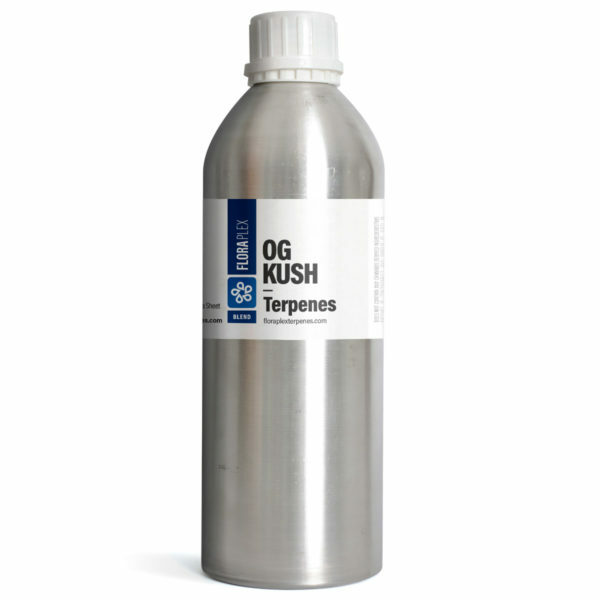 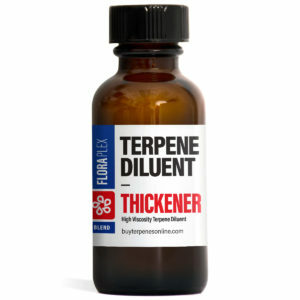 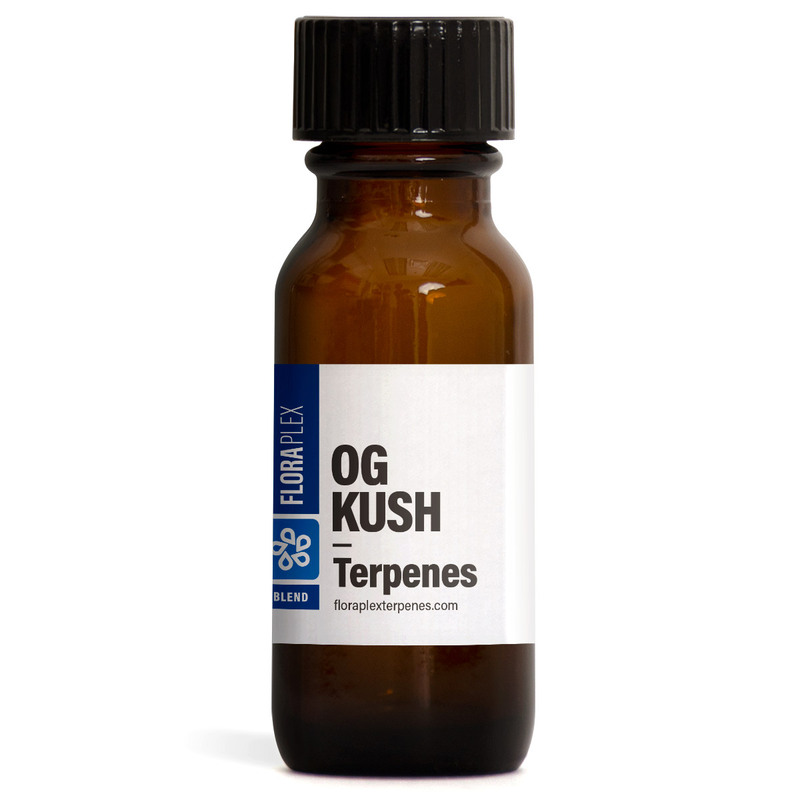 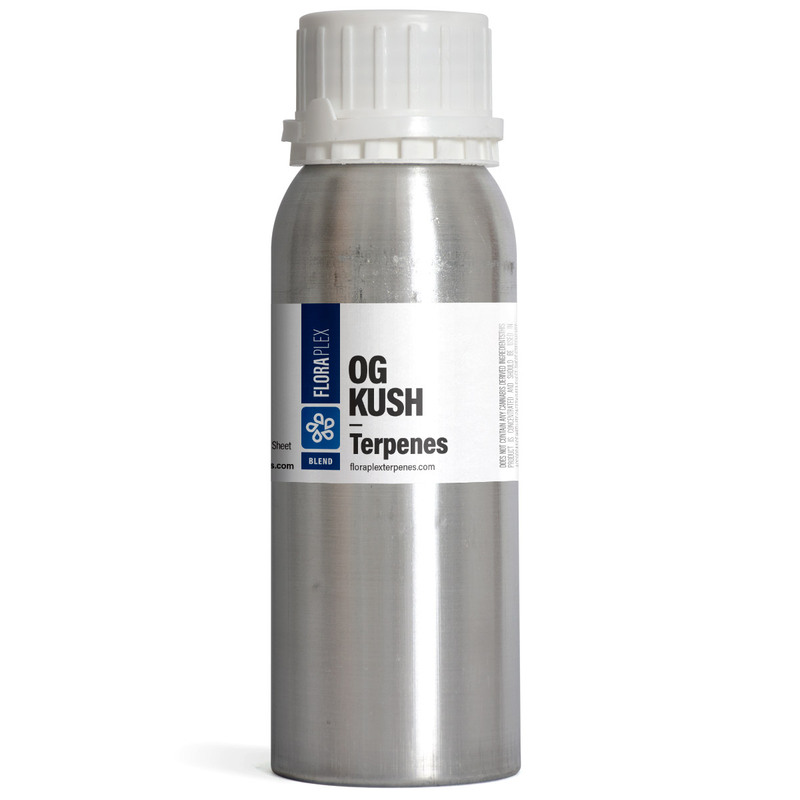 The OG Kush terpene profile presents a distinct earthy pine and sour lemon scent coupled with woody undertones. 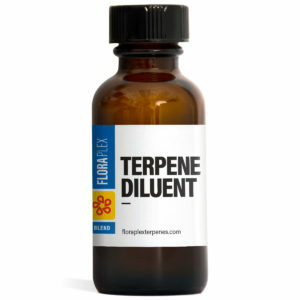 THIS is HEAVEN IN A BOTTLE.